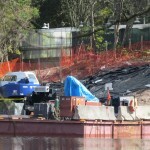 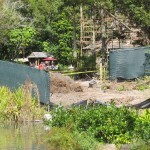 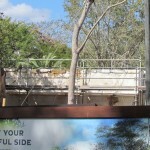 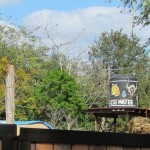 Although the construction of Avatar continues mostly out-of-sight, there is a lot of other construction at Disney’s Animal Kingdom we can monitor progress on. 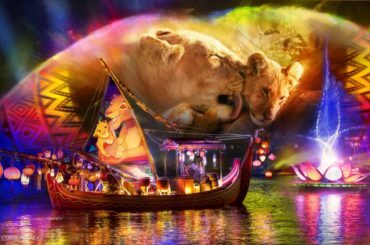 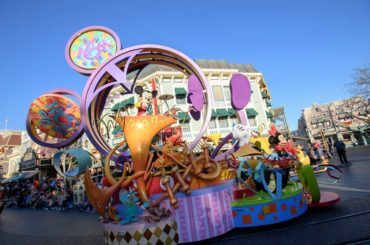 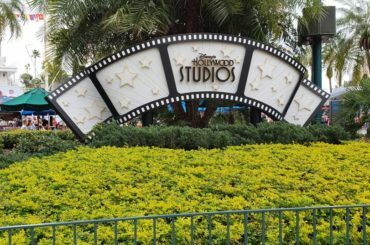 From Africa Marketplace to Rivers of Light to the new performance areas in front of the Tree of Life, there’s a lot going on. 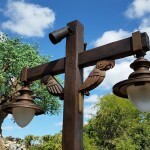 Not included in that video are the 11 new animal sculptures that were added to the tree of life. 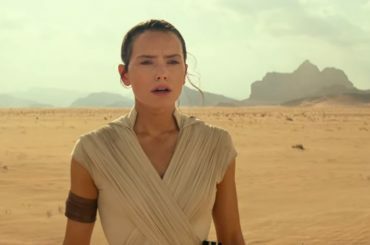 We have that video over here. 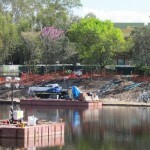 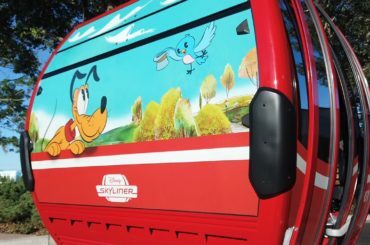 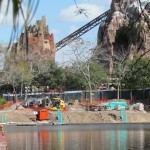 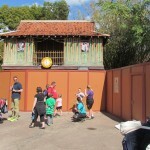 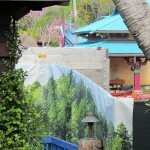 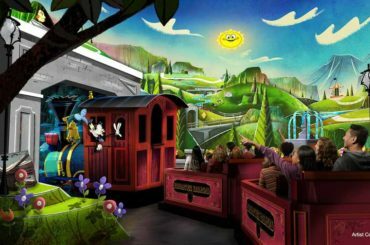 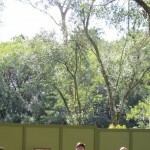 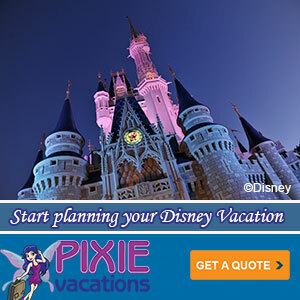 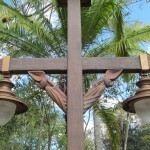 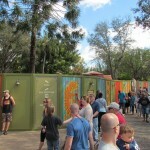 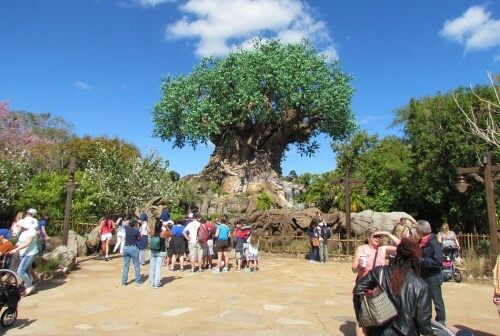 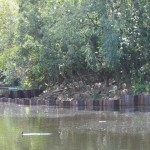 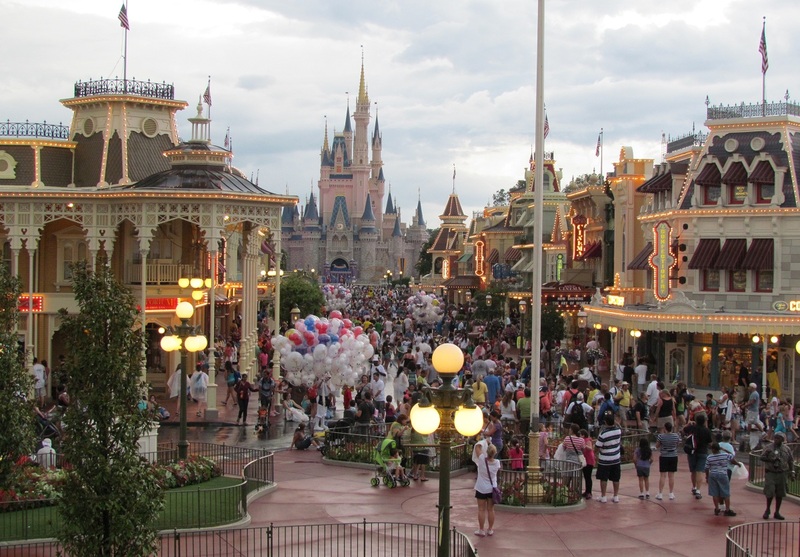 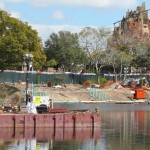 What part of the new Disney’s Animal Kingdom are you looking forward to the most?